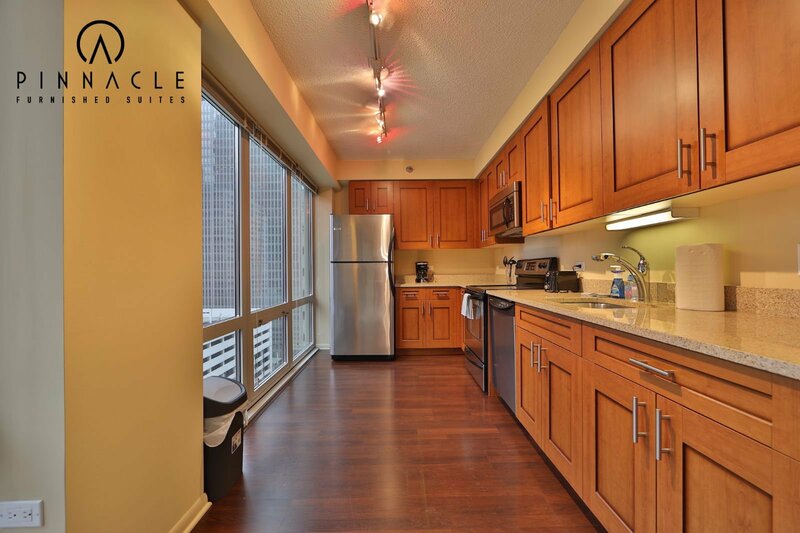 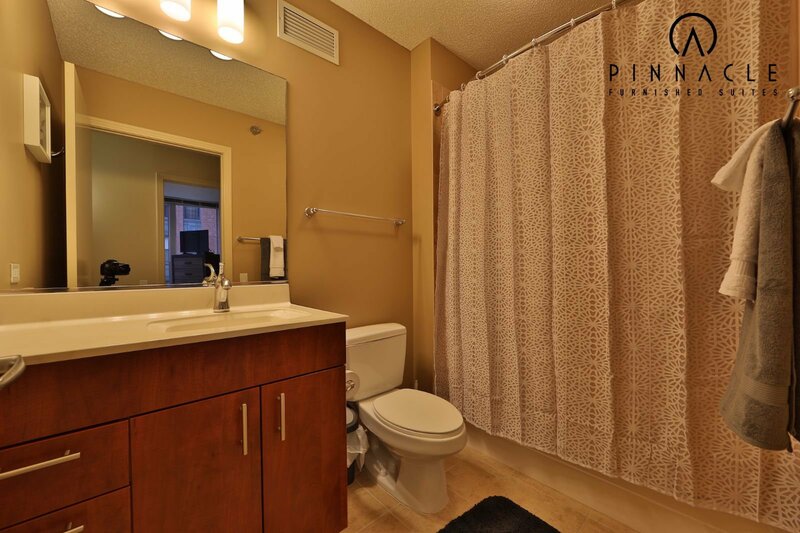 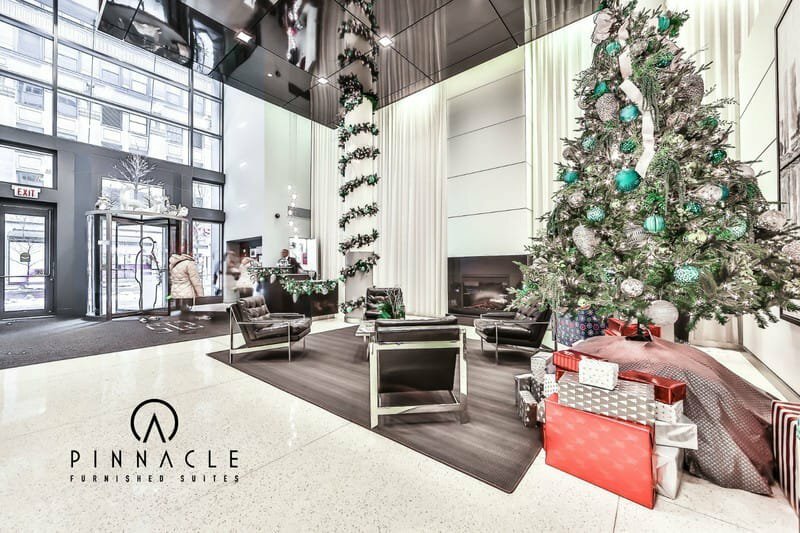 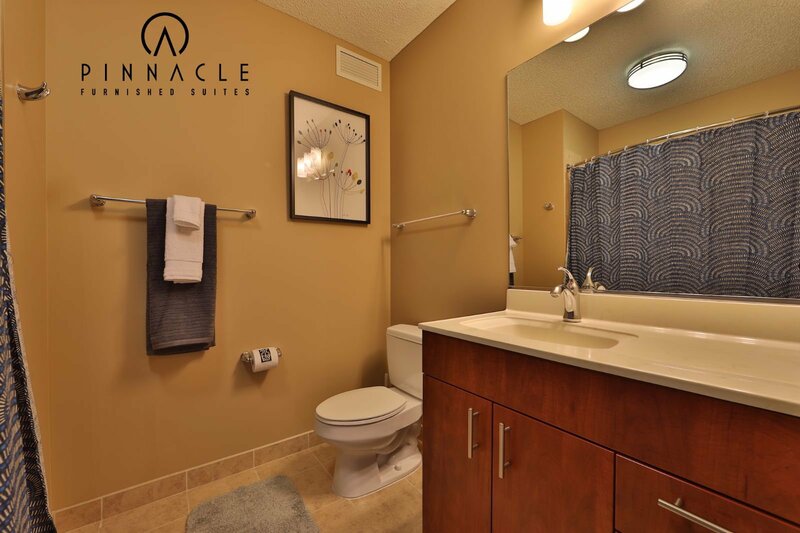 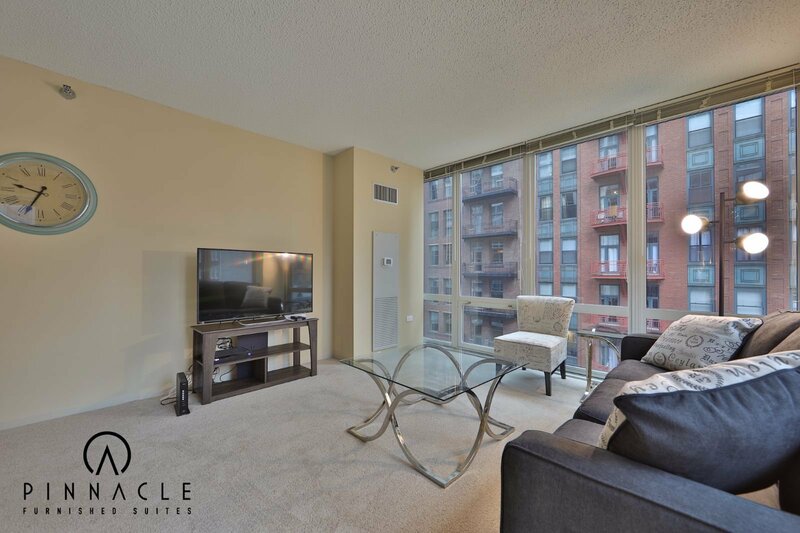 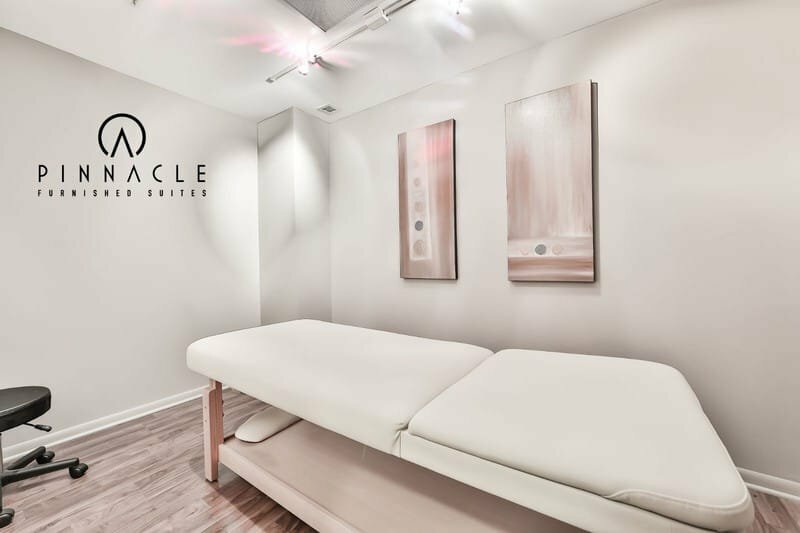 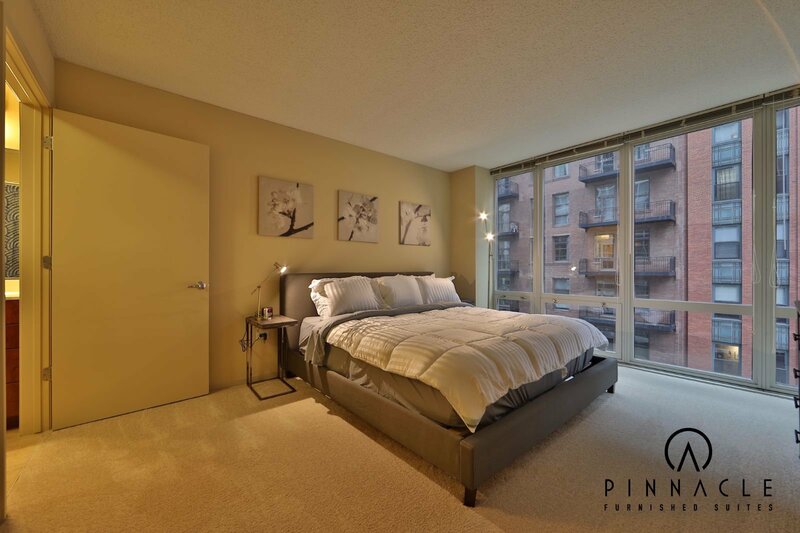 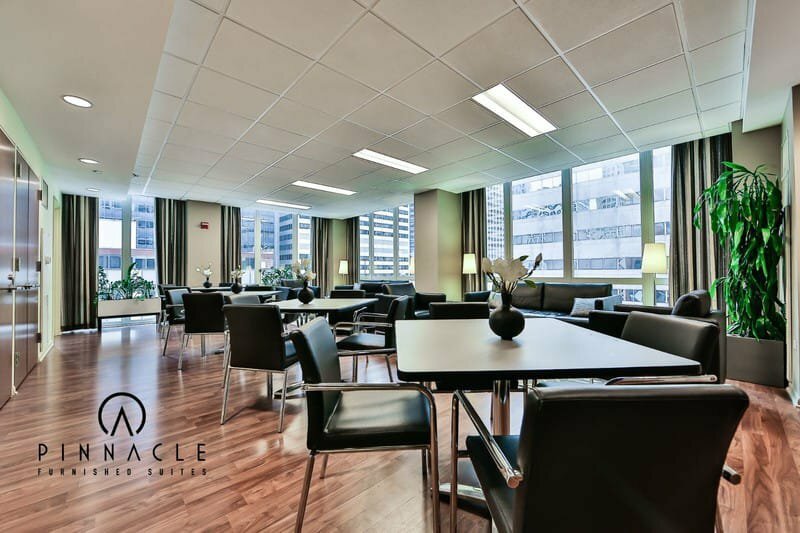 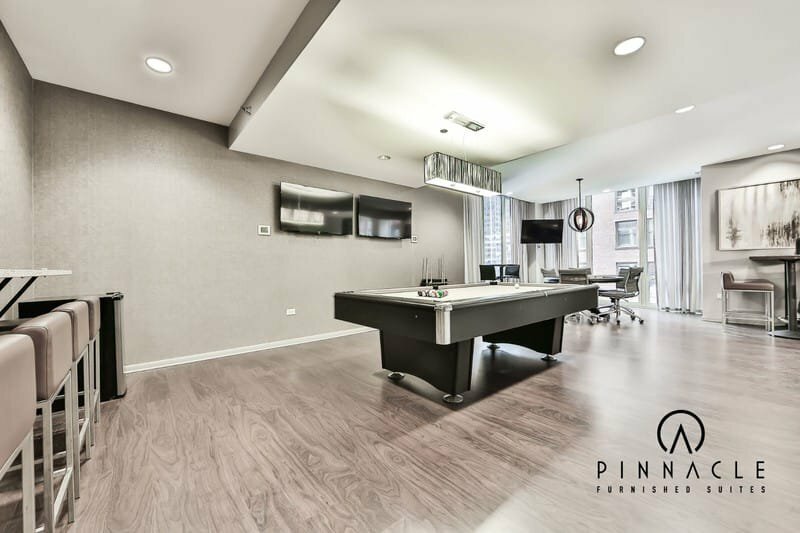 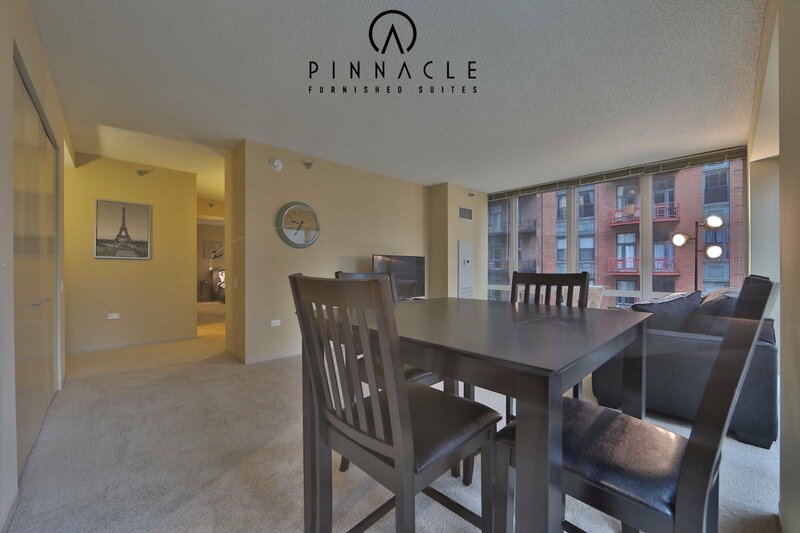  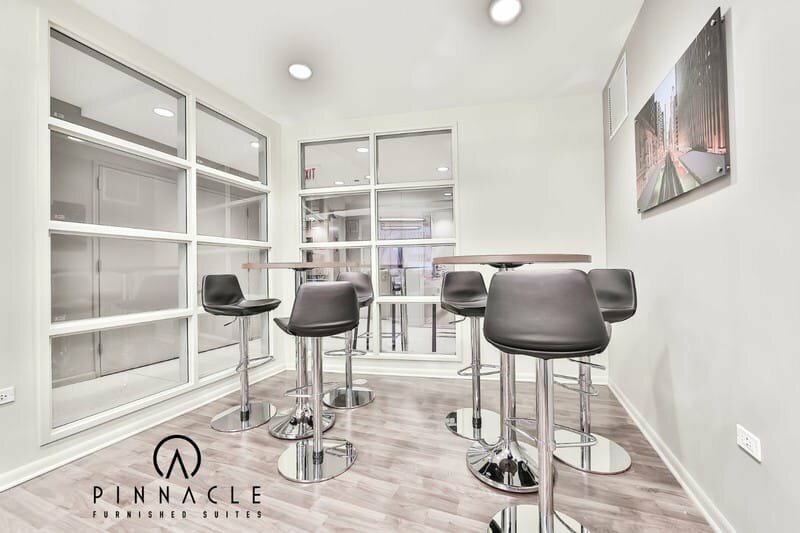 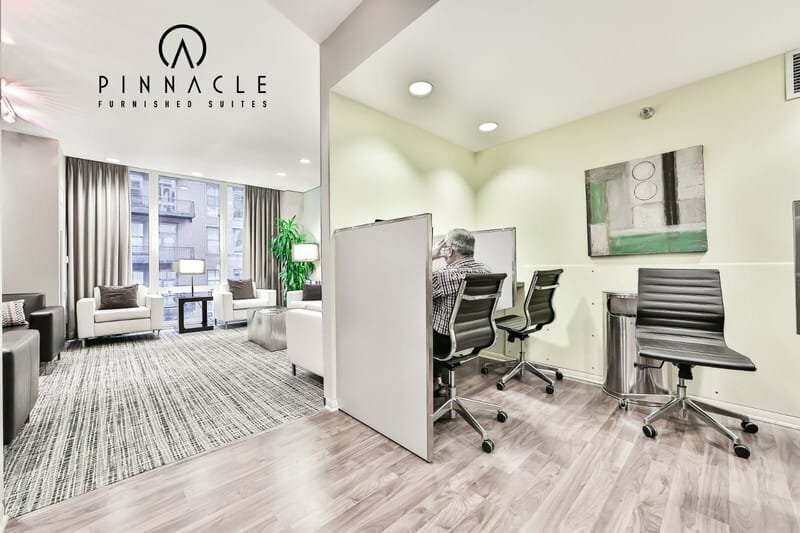 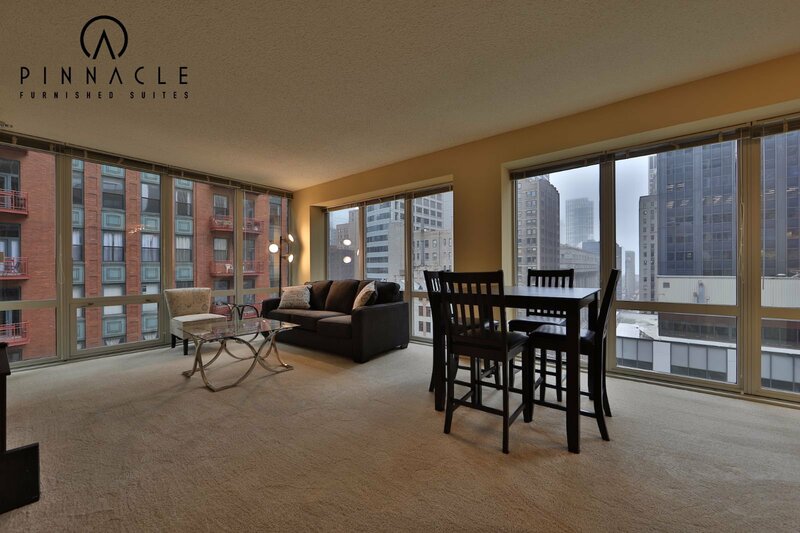 This large 2 bedroom 2 bathroom unit has everything you need to call Chicago home while you're here. 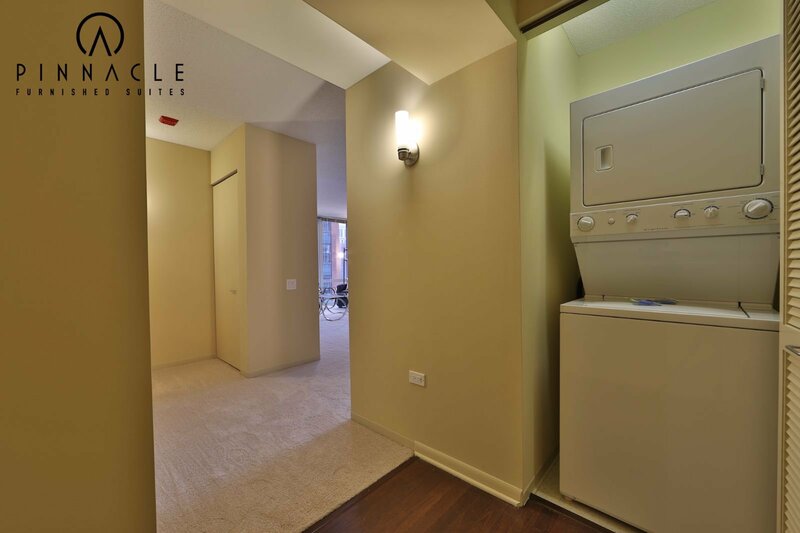 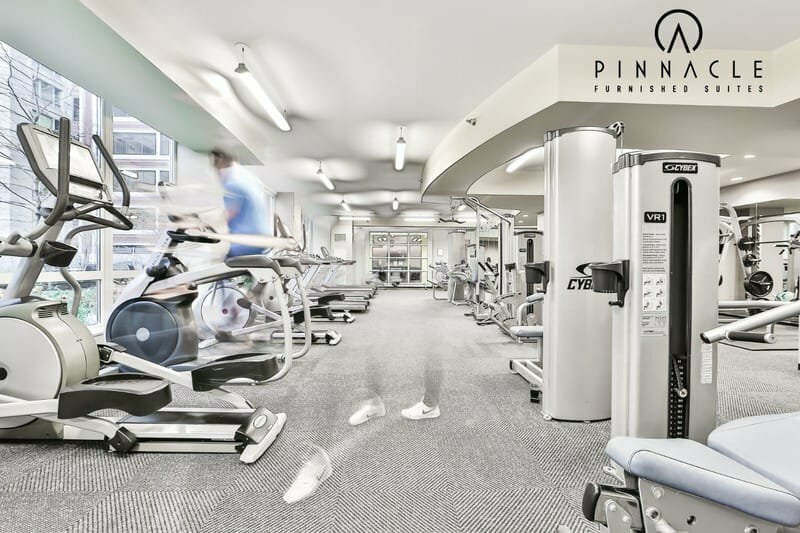 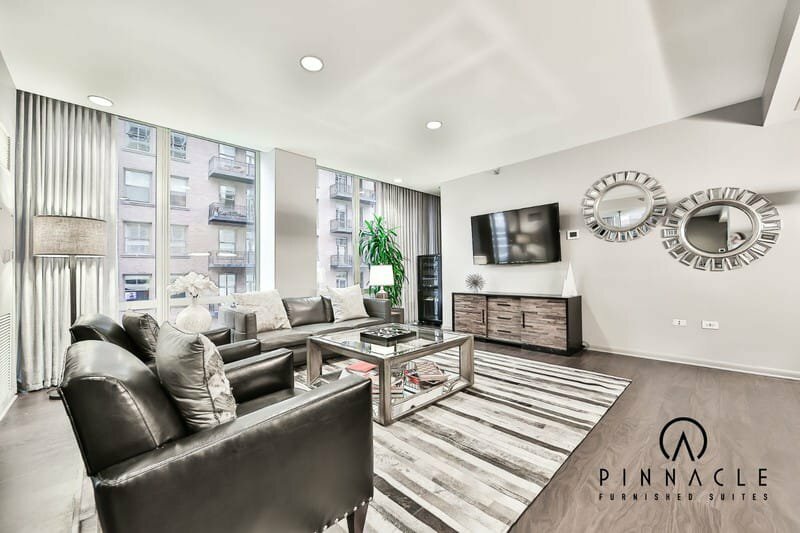 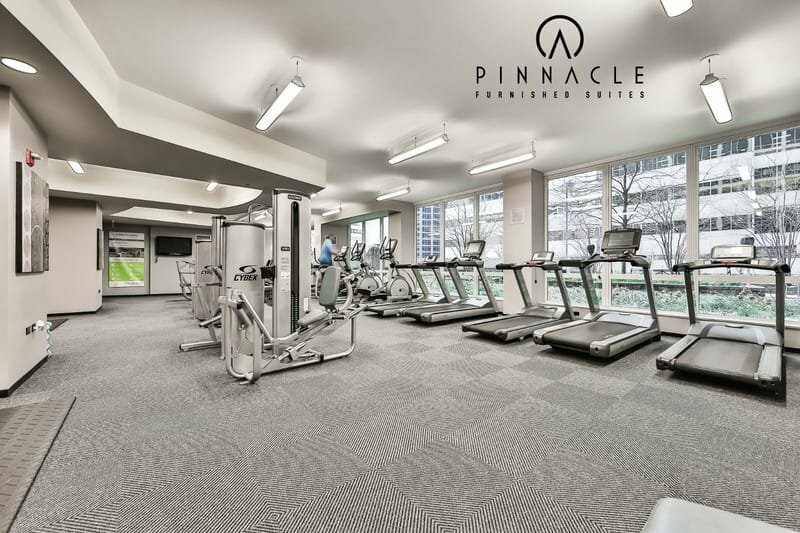 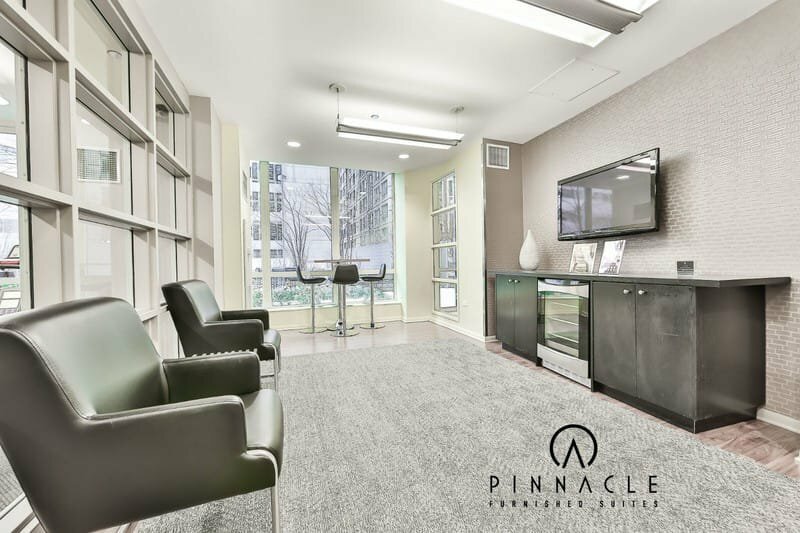 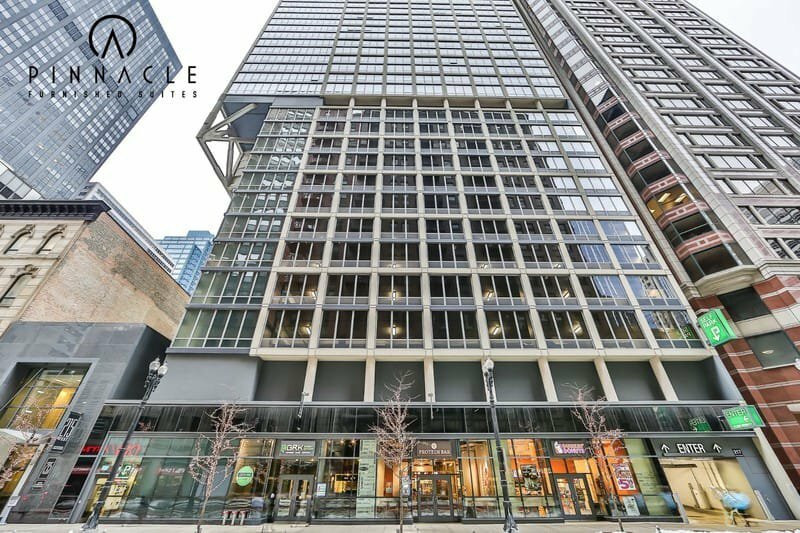 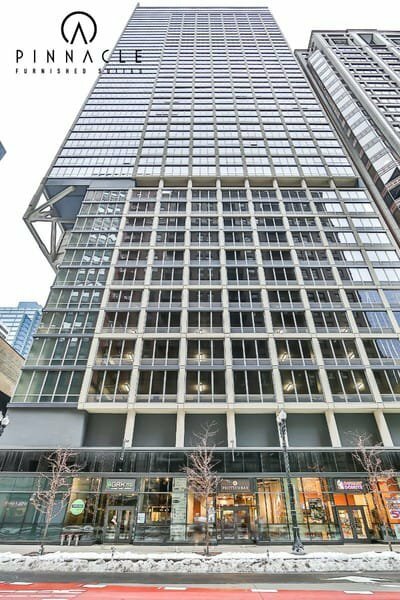 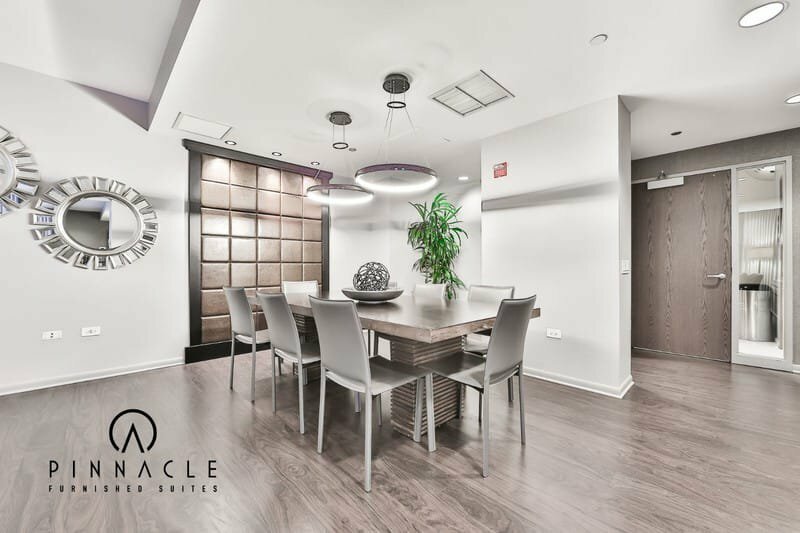 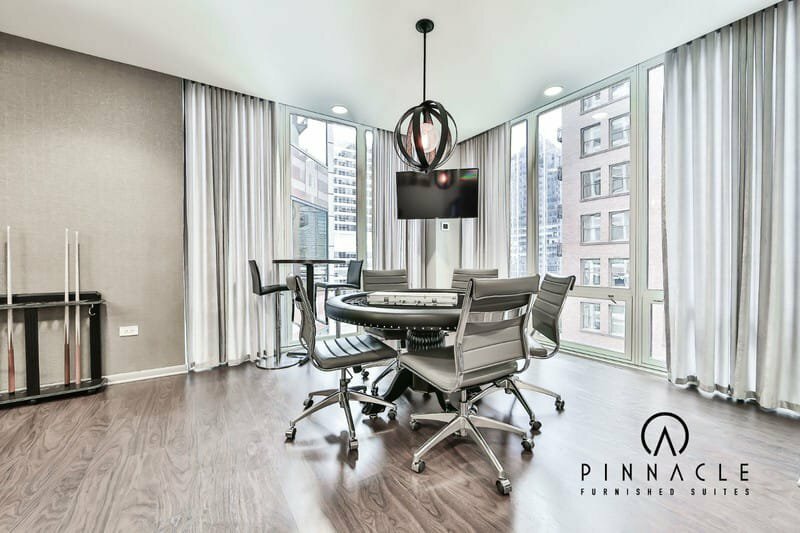 This unit features plush carpeting through the living spaces, floor to ceiling windows that expose views of Chicago's Loop, stainless steel appliances and great finishes throughout. 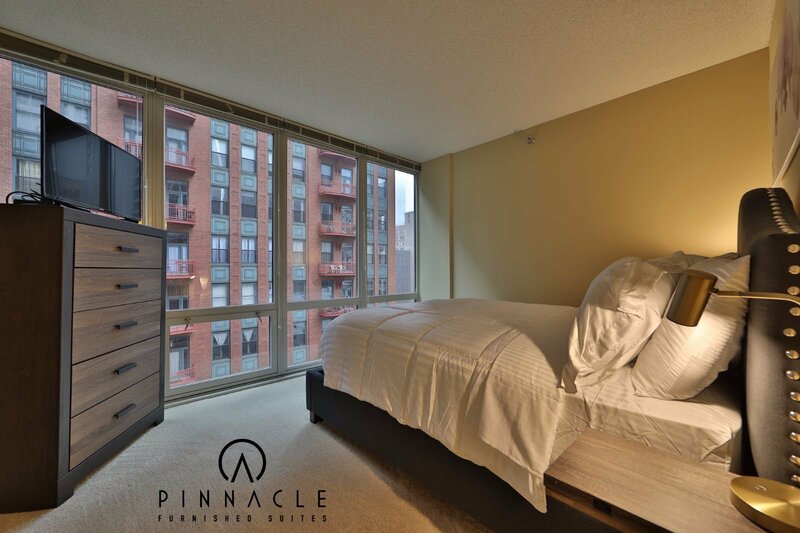 The unit comes fully furnished with everything you may need from the kitchenware, towels and bed linens, A king and queen sized beds, 50 and 40 inch LED TV's. 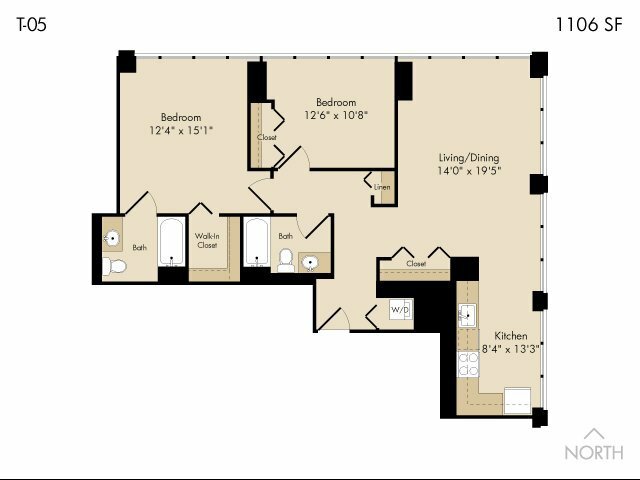 All utilities and cable and internet are included in the price. 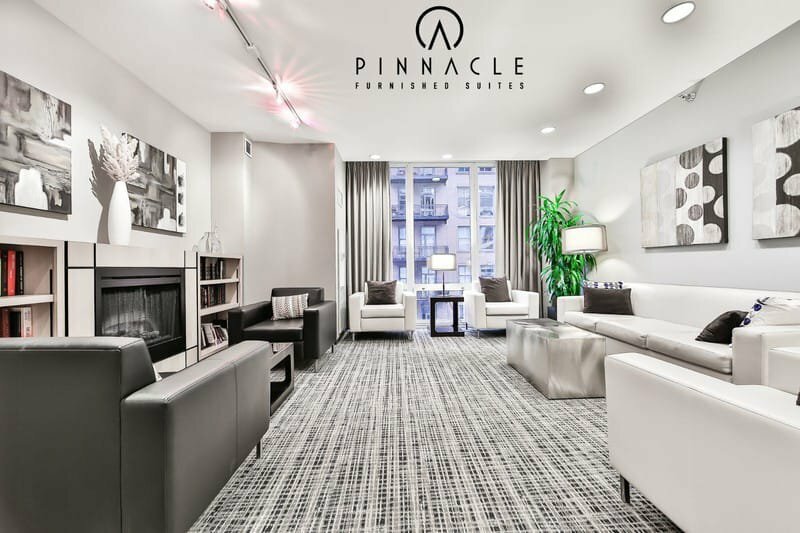 The only thing you need to do is pack a luggage and move on in!